Real money gaming is a fragmented market with high acquisition costs and limited data to help you retain and engage your players. Betable Reach allows partners to understand player behavior across an entire ecosystem so they can provide the best possible personalized experience. The toolkit includes content management, player relationship management, acquisition, distribution and discovery tools. Betable Reach is intended to help you thrive, not just scrape by. Betable Reach is a total end-to-end solution that takes care of all the back office operations including payments, risk prevention, KYC, vendor relations, customer support, and compliance. We are the merchant of record for all transactional and compliance functionality of your business. We assume all the risk. You have the ability to get up and running in days versus months with significantly less overhead to manage day-to-day operations. You will get acquisition / distribution support through our Betable player network as well as the most advanced and easy-to-use marketing, merchandising and promotion tools in the industry. We want you to find the right customers and make it easy for you to give them the best experience possible. Betable Reach’s CRM software allows real-time segmentation based on network-wide behavior. We help you understand your players and offer targeted, dynamic and configurable promotions that can be tailored to their wants and needs. 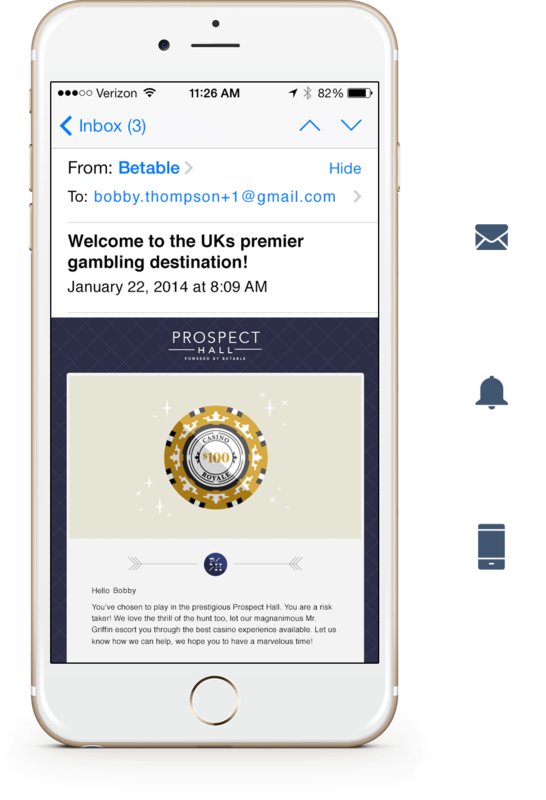 Easy-to-use campaign creation and management tools allow you to reach your players through a variety of channels including in-game messaging, email, SMS and push notification. Our 24/7 customer support service seamlessly connects with all our services and scales depending on your needs. You do not have to hire your own CS team - we take care of that for you. 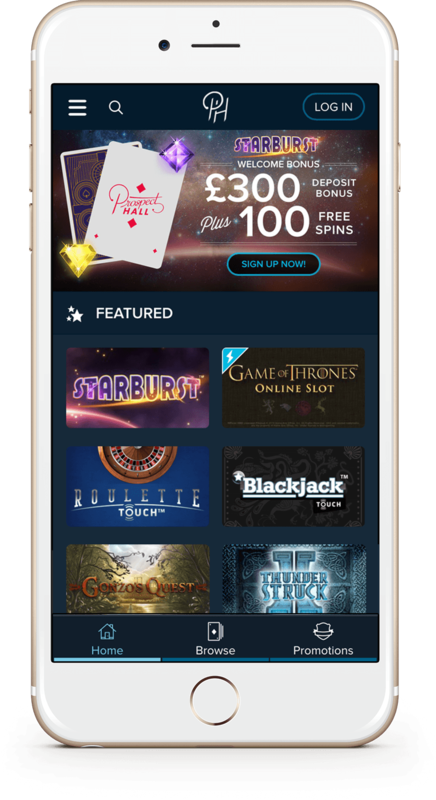 Our mobile-optimized, white-label casino solution is turnkey. It gives you access to hundreds of top-tier games and exclusive new content that revolutionizes real money gaming. Keep your players coming back with daily free games, tournaments and achievement mechanics that offer an immersive experience. Turn your casino experience into a game of its own. Betable Reach is fully integrated with both our Engine and Wallet. This means network-wide tracking and analytics tools that help you understand your players. Included in those tools is a multi-variate testing framework for acquisition and retention initiatives as well as a proprietary gambling accounting and reporting system to give you easy access to data. Integration with the Betable Wallet includes anti-fraud service and tools.